New guidance has been unveiled for Eye clinic liaison office​rs (ECLOs) to improve their support for patients with glaucoma. Glaucoma - Good practice guidelines for ECLOs (GPGs) aims to ensure professionals provide the right care and treatment for patients. The guidelines note that ECLOs are ideally placed to support patients in understanding their condition, and with compliance to treatment. The resource offers useful information on the risks, prevalence and a useful supporting document on eye drops. 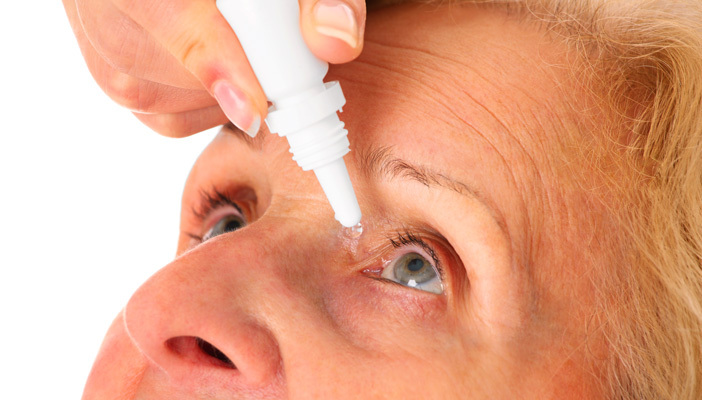 Stevie Johnson, Clinical Lead at RNIB said, “The mainstay of glaucoma treatment is the use of daily eye drops, but non-compliance is a serious issue. There are many reasons why people do not put their drops in but ECLOs have a key role in backing up medical messages, and ensuring patients understand the need for continued treatment. She added that the guidelines would ensure ECLOs are up to date with the latest best practice, and support them to deliver consistent and good quality support wherever they are in the UK. The resource was developed by RNIB in partnership with the International Glaucoma Association and peer reviewed by internal and external colleagues, ECLOs and ECLO managers.